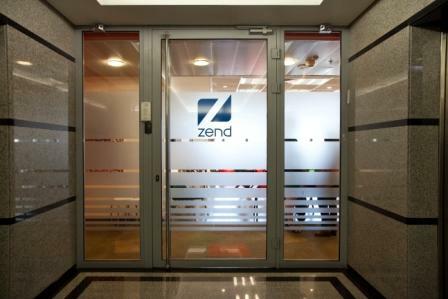 ZendDb's new architecture gives you more separation of concerns and modularity in your usage of ZendDb's components. 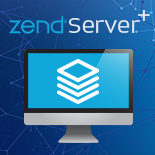 In this webinar, Ralph Schindler guides you while you look at ZendDb's role as a persistence layer when growing your own models in your application. This includes TableGateway, RowGateway, consumption of database metadata and more. 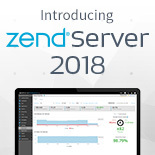 In the end, you'll have a more complete picture of the various tools available in Zend Framework 2.0 that aid you in building next-generation persistence backed applications.